'From the grand master of the historical novel comes a dazzling, epic portrait of the City of Light. Internationally bestselling author Edward Rutherfurd has enchanted millions of readers with his sweeping, multigenerational dramas that illuminate the great achievements and travails throughout history. 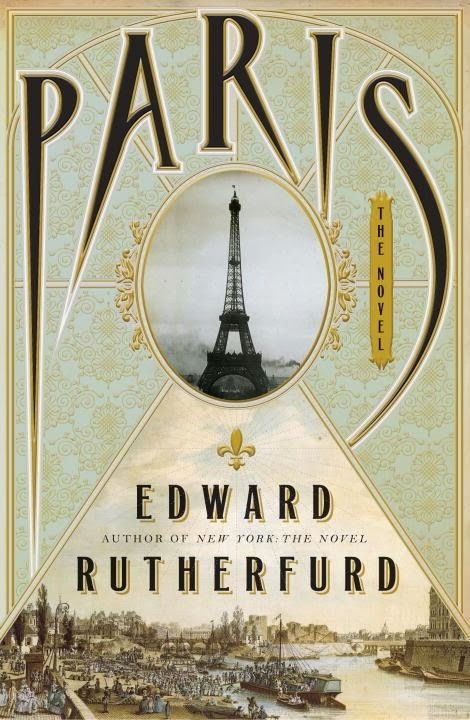 In this breathtaking saga of love, war, art and intrigue, Rutherfurd has set his sights on the most magnificent city in the world: Paris. Moving back and forth in time across centuries, the story unfolds through intimate and vivid tales of self-discovery, divided loyalties, passion and long-kept secrets of characters both fictional and real, all set against the backdrop of the glorious city--from the building of Notre Dome to the dangerous machinations of Cardinal Richlieu; from the glittering court of Versailles to the violence of the French Revolution and the Paris Commune; from the hedonism of the Belle Epoque, the heyday of the impressionists, to the tragedy of the First World War; from the 1920's when the writers of the Lost Generation could be found drinking at Les Deux Magots to the Nazi occupation, the heroic efforts of the French Resistance, and the 1968 student revolt. Edward Rutherfurd has an astonishing talent for creating historical fiction masterpieces. I thoroughly enjoyed Russka and when this was offered to me by the publisher for review, well I couldn't turn down such an opportunity. Rutherfurd's writing style is unlike any other that I have read and it's so hard not to get sucked into such a beautiful and well-woven story. The characters all are amusing and have their own stories and lives and it is interesting to see how the author weaves them into the other characters and their own stories. Rutherfurd is simply a master in the genre of historical fiction and he is simply amazing at what he does. In this book, Rutherfurd doesn't tend to stay in chronological order, which got to be confusing at times. A lot of the characters have the same names and it was confusing if the reader is switching back and forth between historical periods. That is the only problem that I had with this novel. In Russka, Rutherfurd takes the reader through the history in chronological order and it was a little easier to follow along. I am not quite sure what the purpose of the switching back and forth between the times did for this book. It really didn't add anything substantial to the plot and could have been done in the correct order. I just thought that by doing this, it made the reader even more confused. Don't get me wrong, this book was still fabulous and really showcases Rutherfurd's writing talent. 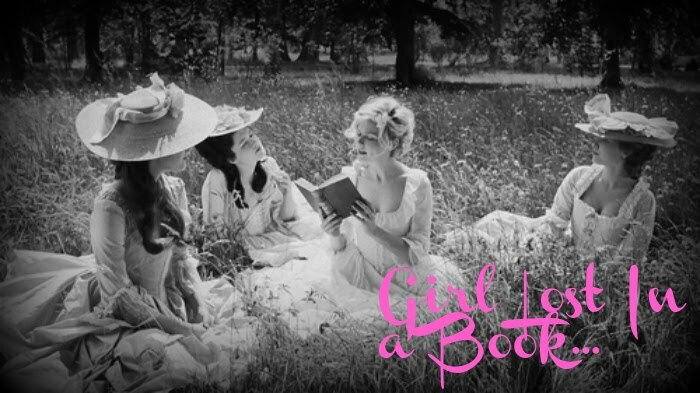 Not many authors can take real history, add fictional characters and make it all work in such a beautiful way. I just didn't understand the purpose of the time changing all the time. For that reason, I knocked off a star as the book could have flowed more consistently and made so much more sense to the reader instead of flipping back and forth. Still a great read that I am glad that I had the chance to read. I still enjoyed Russka better though. Ooo, I'm totally adding this to the list!